Just when I thought I’d give up on writing to become a goat herder, Ocean Echoes received finalist awards from the Next Generation Indie Book Awards in the general fiction and e-book categories! 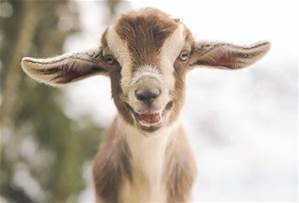 I might still become a goat herder, but I’ll never consider giving up on writing again. Thank you to everyone for cheering me on through years of revising and thank you for reading, reviewing, and supporting Ocean Echoes once it was finally published. A huge thank you to these wonderful authors for taking the time to read and review it: Carrie Rubin, Britt Skrabanek, Kourtney Heintz, Jill Weatherholt, Charissa Stastny. And thank you so much to book reviewer Mary Jo Malo for such a kind and thoughtful review. If you don’t follow them through the blog, Twitter, or Goodreads, you’re missing out on a lot of humor, advice, and inspiration. I highly recommend their books. 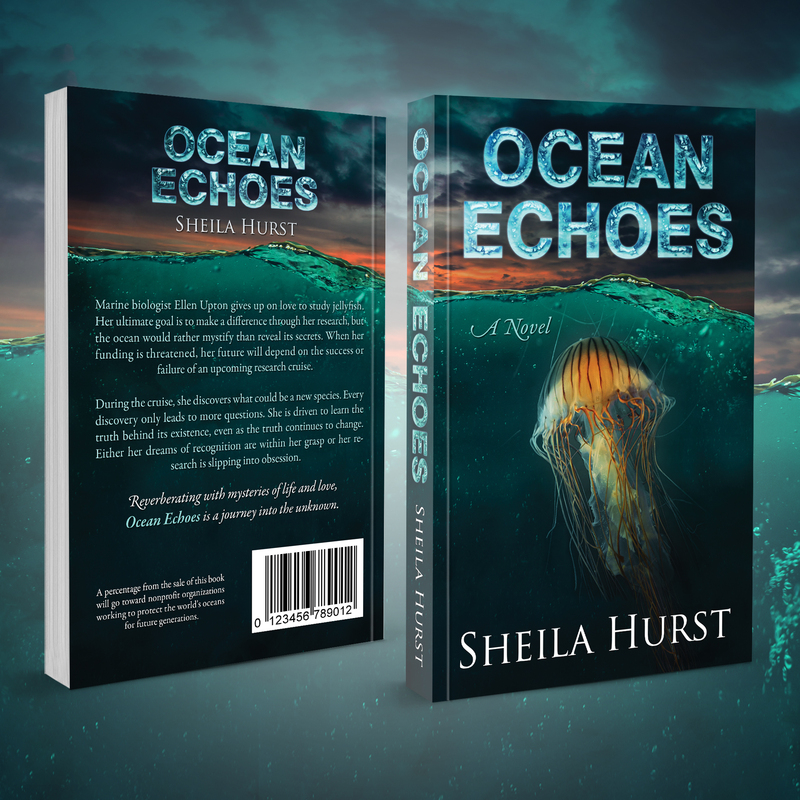 A Kindle Countdown Deal starts today: Ocean Echoes will be 99 cents for a few days, then the price will go up a bit depending on the day. The Kindle Countdown Deal will end on May 18 when the price goes back up to $3.99. For Amazon UK, the Kindle Countdown Deal will go from tomorrow, May 12 – May 17. Ocean Echoes is also free to Kindle Unlimited members. Remember – never give up!